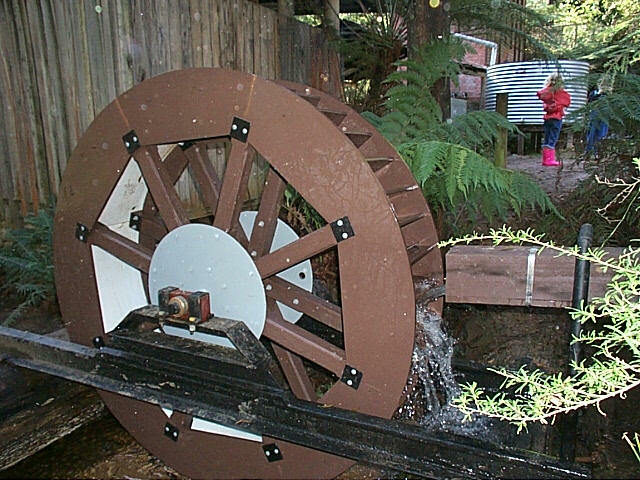 Located near Gembrook in Melbourne's East, Kurth Kiln is best known for it's iconic kiln that was used during the Second World War. 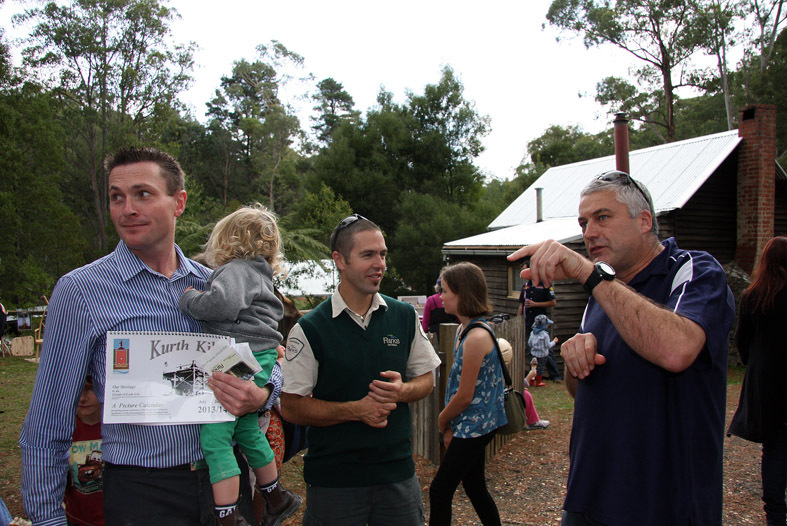 Due to the conservation and restoration efforts of the Friends of Kurth Kiln and the support of Parks Victoria, the kiln and the various heritage listed Forestry Huts have been meticulously preserved and are available for public viewing. Be a part of our annual festival, events and working bees. 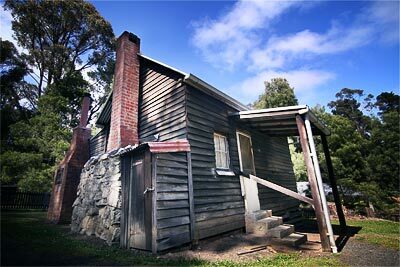 Take a walk through our historic grounds, and you too, could become a friend of Kurth Kiln. 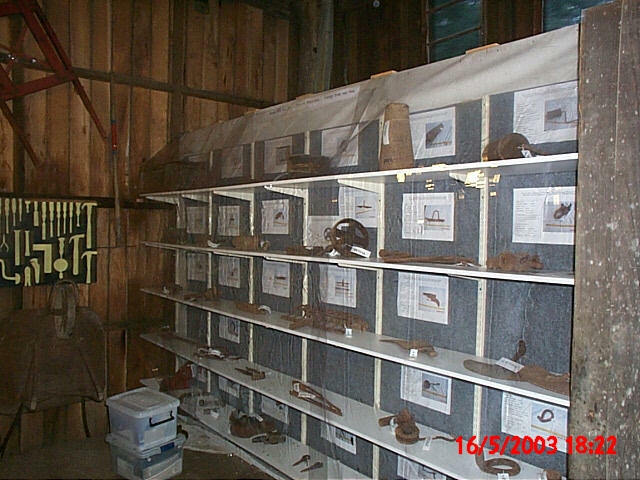 Secure the Annex at the rear of the Big Shed as Display Area for the historic Charcoal Grader. At one stage there had been !8 huts at Kurth Kiln, used to accommodate workers employed by the Forestry Commission.of Victoria after the war. Called Masonite Huts, they had been acquired from Army to house up to 100 forestry workers between 1945 and 1965, when Kurth Kiln became the centre for forest management. A number of huts were lost in a bush fire in 1963 and the rest were consolidated, with one built out as a manager / caretaker residence. Today there are only four left. 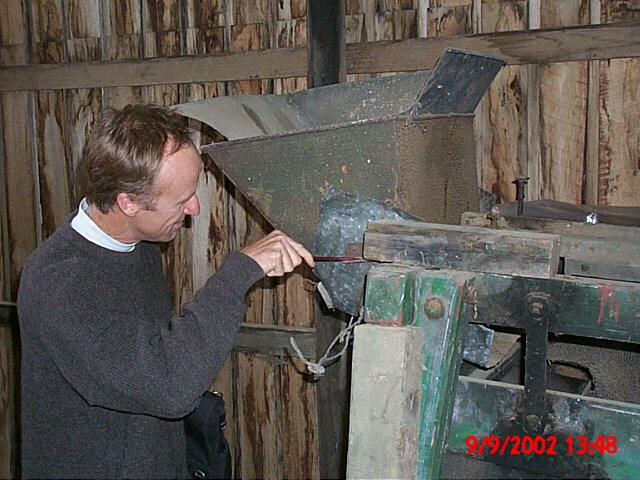 In the early 1980 Ron Thornton used to come to Kurth Kiln often, and in 1985 took up residence here and became the "unofficial Caretaker" till he died in 2000. Since then the huts are used intermittently only by students and volunteers doing environmental project work in the Bush. 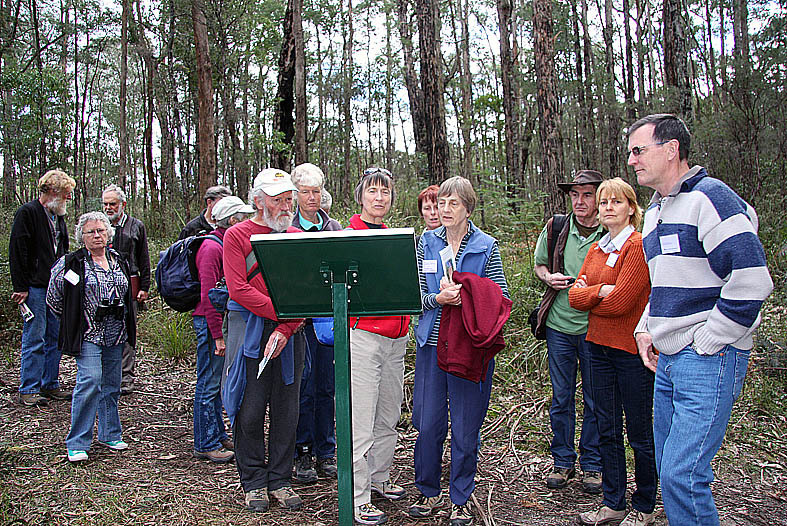 Alfred and Ursula live not far from Kurth Kiln and if you or your group are interested, or would like to have a closer look, let them know when next you plan to visit the picnic ground and they can arrange to open the facilities and tell you more about it. Call us on (03) 5967 4201 or click for e-mail. 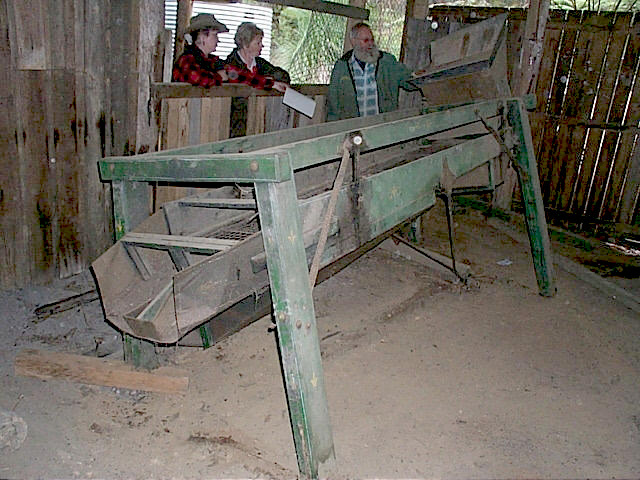 Scheduled Working Bees are on the second Saturday each month, starting at 10:00am on site at Kurth Kiln with a short General Meeting, and continues normally till 3pm. Barbeque facilities are available for lunch, as are tea and coffee. Restoration/Conservation of the period machinery stored in the Sheds, the Charcoal Grader.